Once again the top players of the South will gather in Orlando Florida for the Showtimes Ballers 7th Annual Kickoff held this weekend at Lyman High School. 1 - 8 of 8 AAU Sports Stories. Showtime Ballers Travel Team hosted their Annual Travel Team Kickoff this past weekend at Lyman High School in Altamonte Springs Florida. The event featured some of the top players in the state in a tune up for their upcoming Travel Team Season. Showtime Ballers is now fielding spots for their Ninth Annual Showtime Ballers Basketball AAU event. With the AAU season taking a break due to camps, Florida Prospects releases our Top Ten AAU teams in the state. 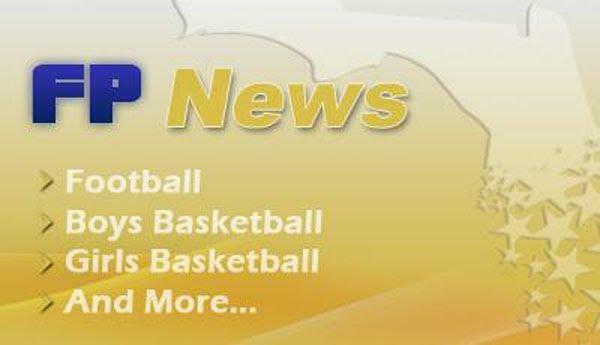 After starting the 2009 AAU season off slow, the 17U Florida Prospects Boys Basketball team has started to show the state that they belong in the discussion of top AAU teams in the state. With most AAU teams on vacation for the month of June, Florida Prospects releases our top 10 AAU teams of the spring. To Top 1 - 8 of 8 Stories.